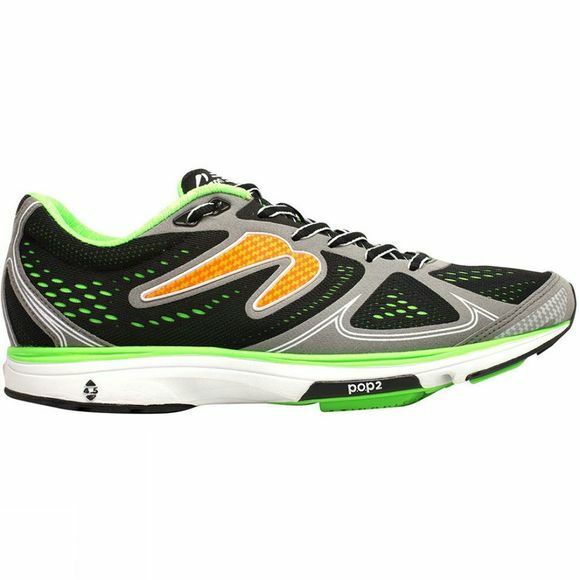 The Newton Men's Fate is the go-to shoe for neutral runners who want the classic Newton pop with a smooth transition on our P.O.P 2 platform. With bevelled lugs and a 4.5 mm drop, there's no excuse not to put this shoe on and get out the door. 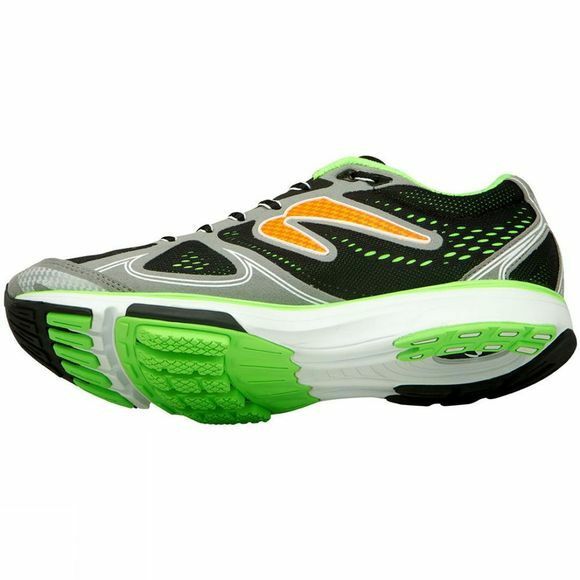 Use this shoe as an everyday trainer or turn up the speed if you feel so inclined.